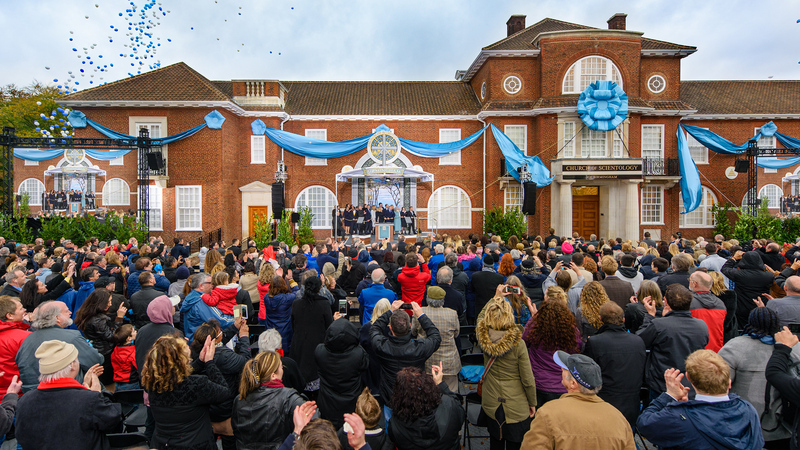 The City of a Thousand Trades welcomes a Church of Scientology to the heart of Birmingham. 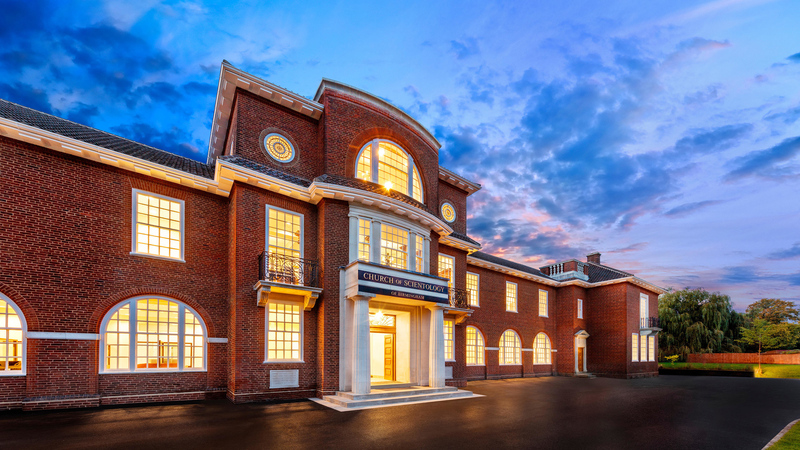 Learn more about the Church of Scientology Birmingham, their Calendar of Events, Sunday Service, Bookstore, and more. All are welcome.